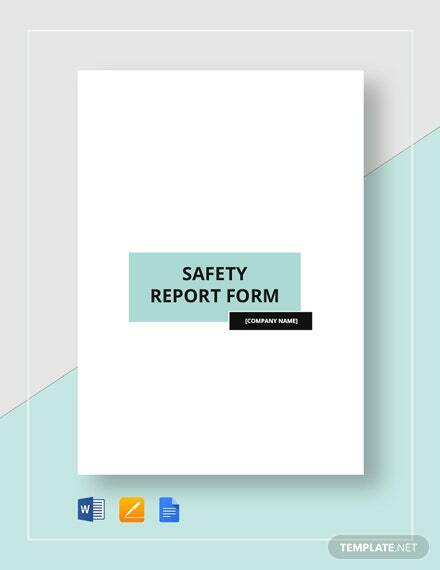 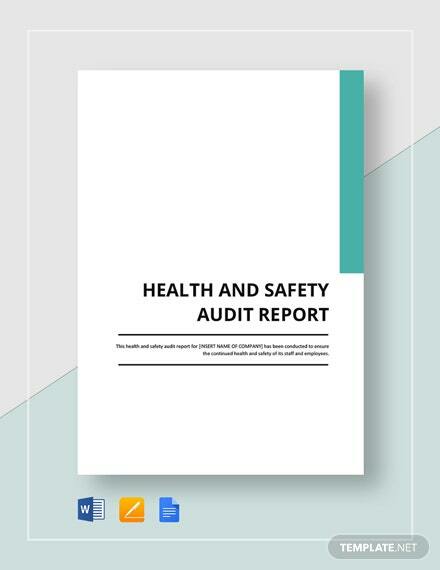 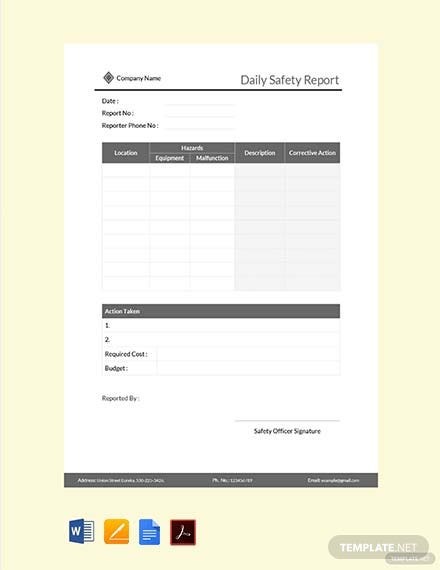 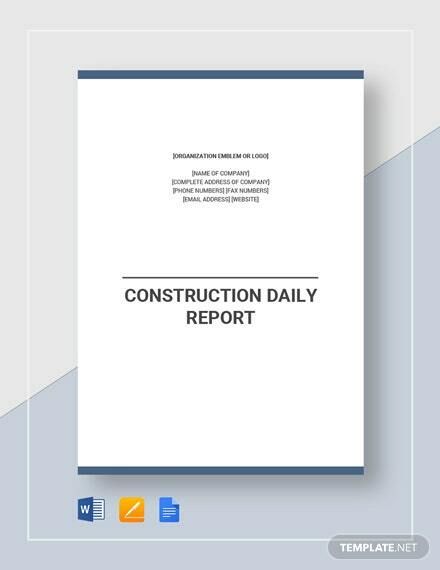 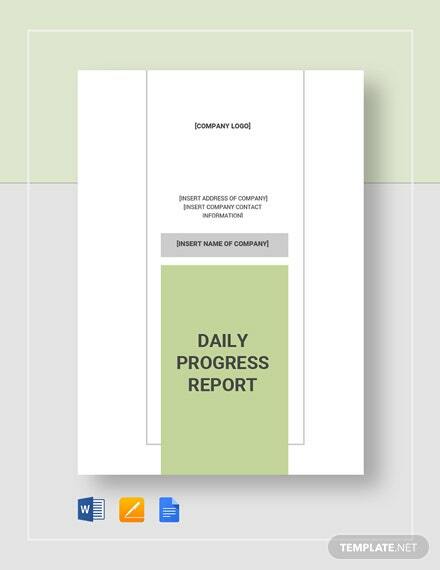 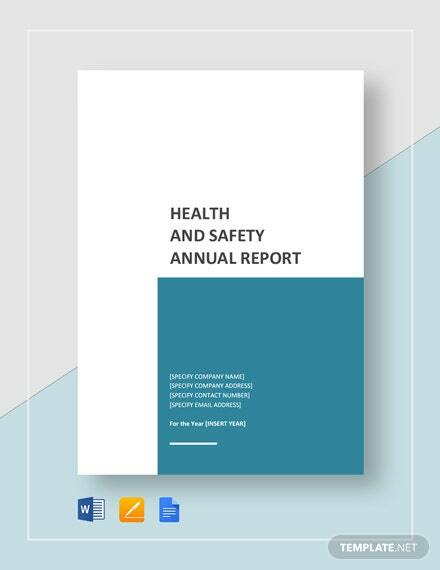 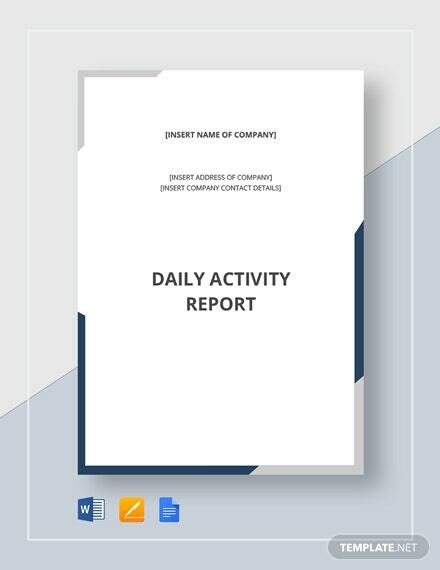 Download this daily safety report template for outlining safety procedures taken on a daily basis. 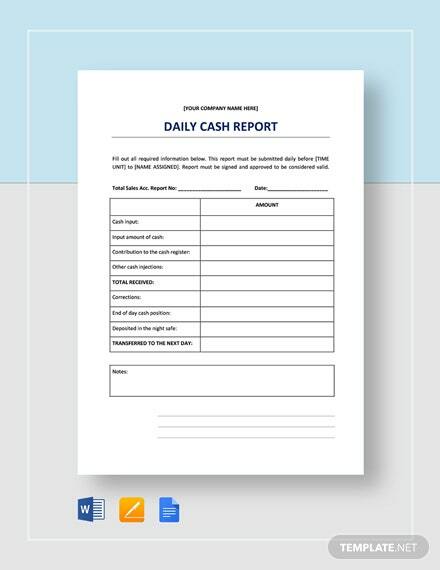 This file is high quality and printable. 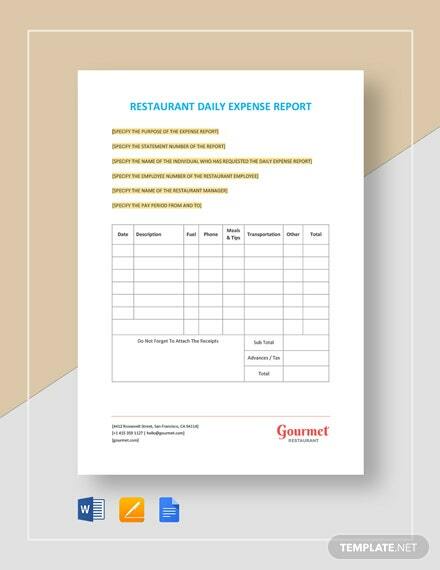 It is also fully customizable in all versions of MS Word.